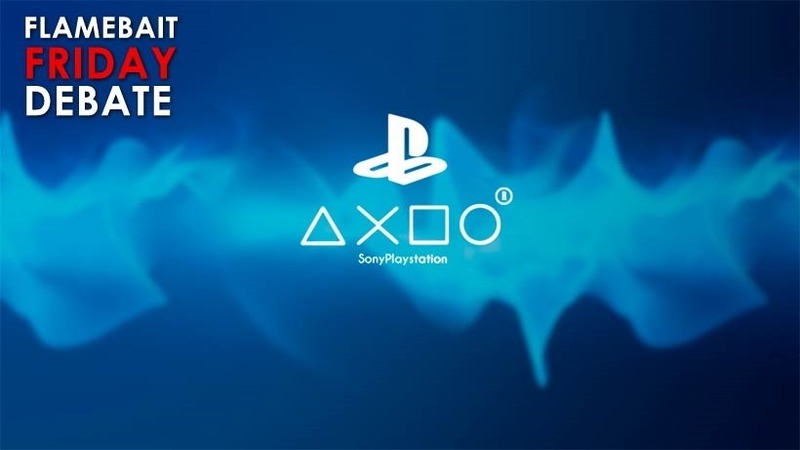 FFD: Was it wise for Sony to skip Gamescom? Gamescom! It is, in my opinion, the best Game expo on the planet – with more fun stuff and less bombast than that other show. Only this year, because of its proximity to E3, it seems that it’s been less exciting than it rightly should have been. Most of everything that we’ve seen is stuff we saw a month and a half ago from Los Angeles’ convention. That’s one of the reasons Sony decided to give it a skip. As a result, very little of the conversation this week has centred around the Japanese company, its console or its games. All eyes have instead been on Microsoft, who’ve managed to use the expo to drum up a world of good press and publicity. They’ve even got people talking about that blasted, improbably cloud – thanks to how well it’s being used in Crackdown – which by current buzz is easily the most impressive thing at the whole show. Just about nobody is talking about Sony or the games coming to its platform. With that in mind – do you think it was a wise decision to skip out Gamescom for Paris Games Week (A show I’ve only heard about in passing)? Of course, Sony having attended may have meant another awkward, unbearably long and frankly embarrassing press conference… so maybe it’s best for everyone that Sony passed. What do you think? Clever move, or silly mistake? Should Sony have put in a little effort to wow the Gamescom crowds?